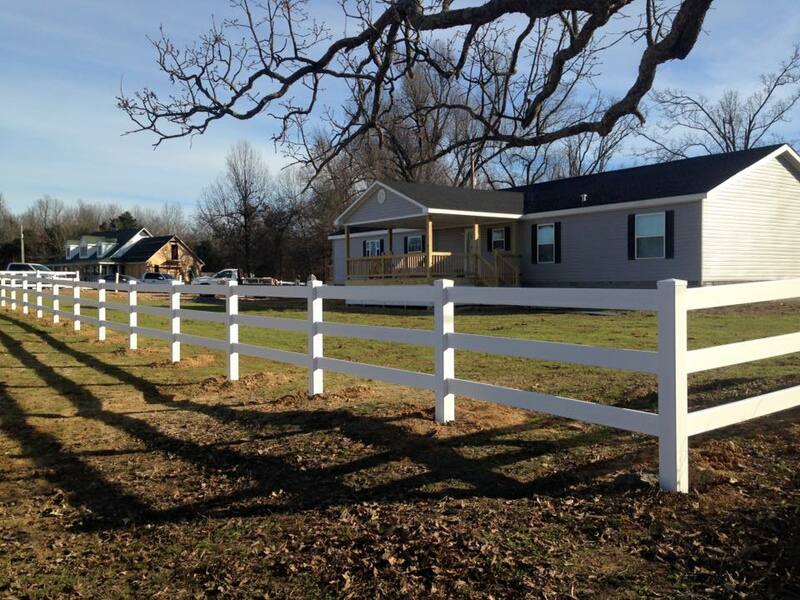 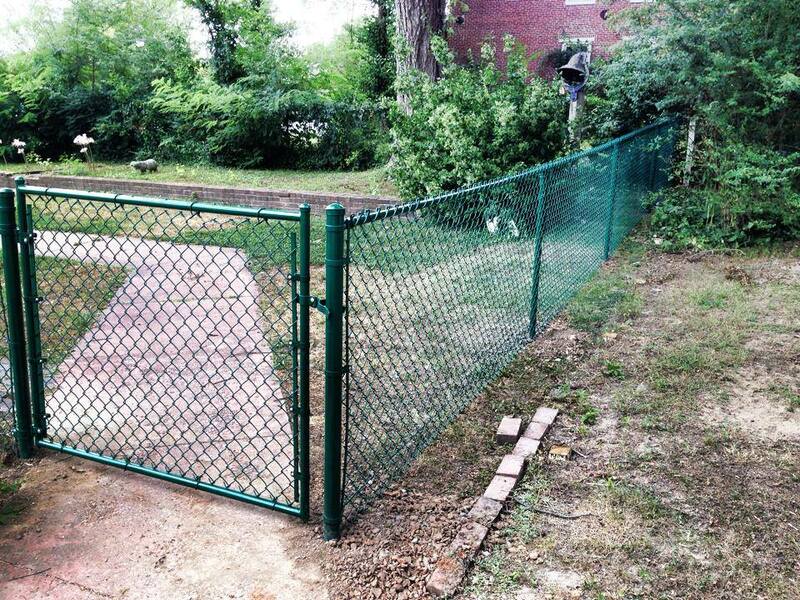 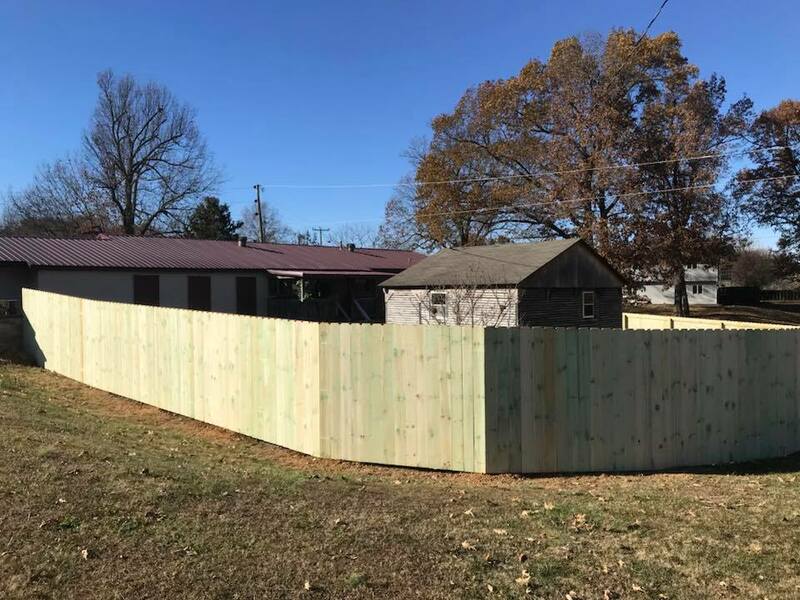 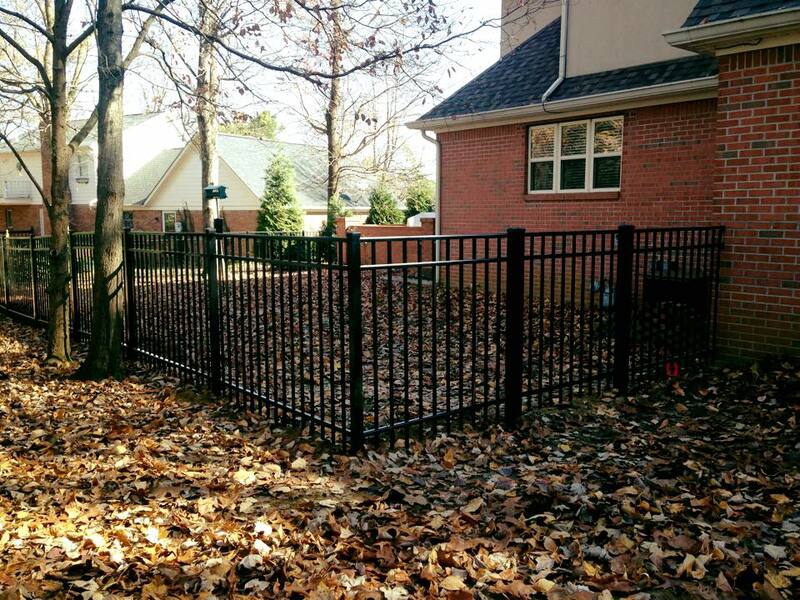 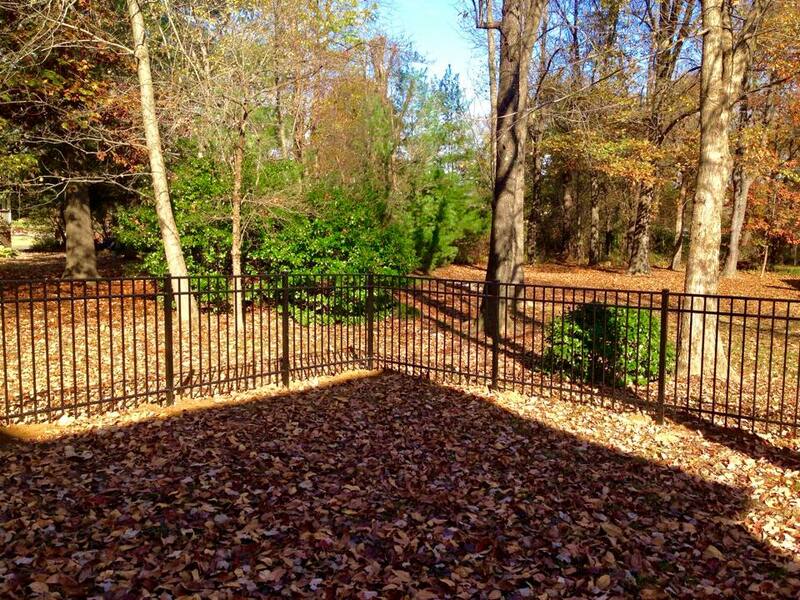 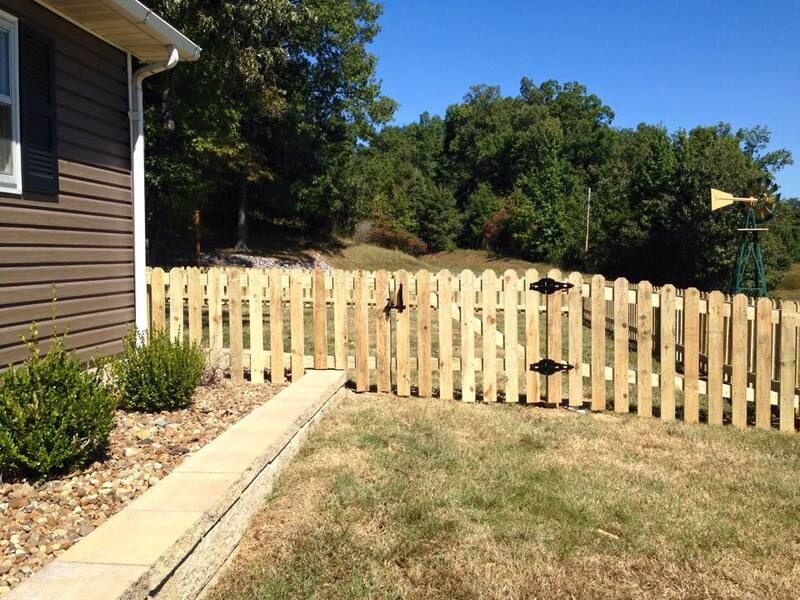 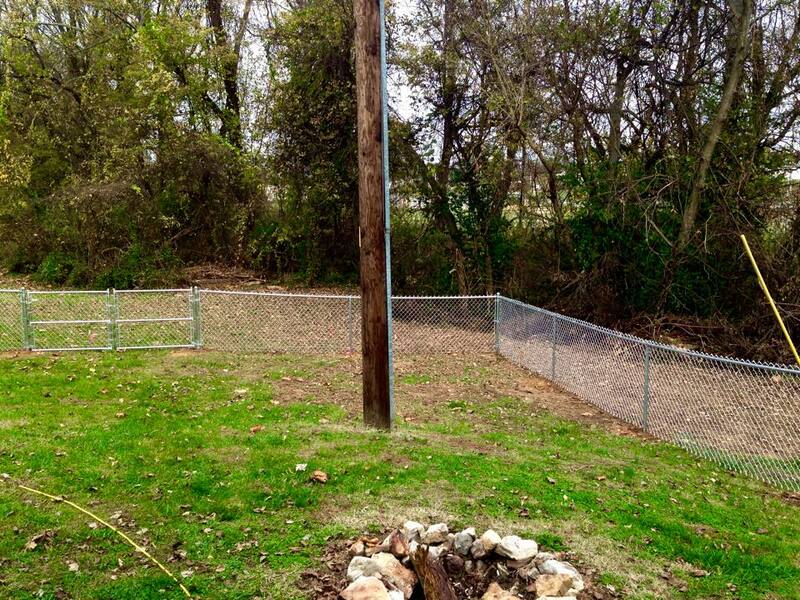 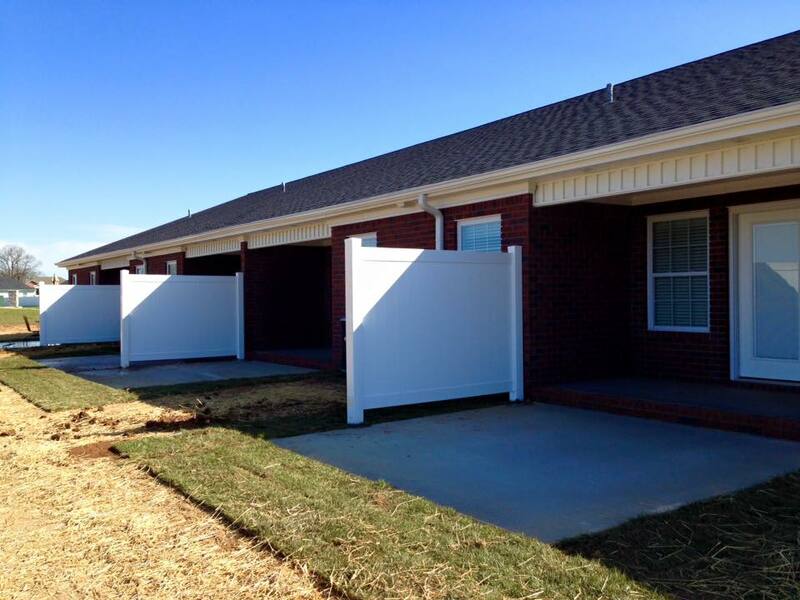 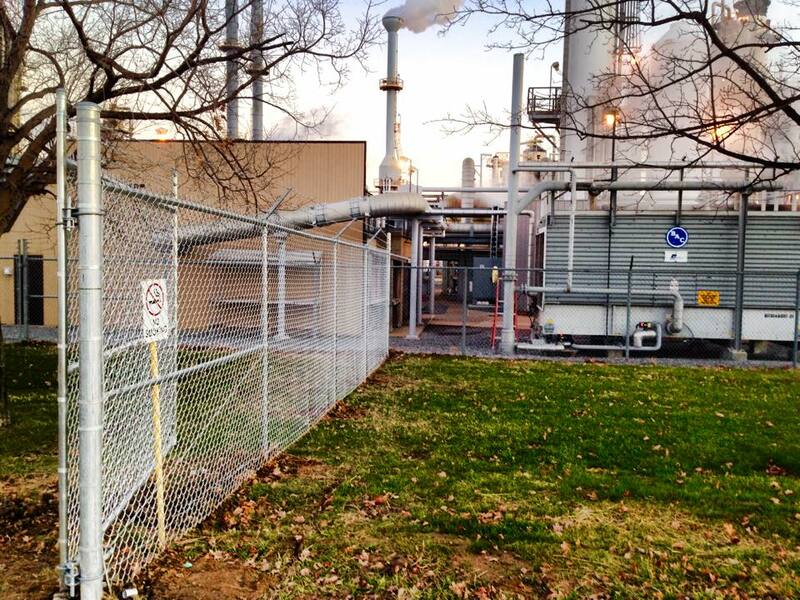 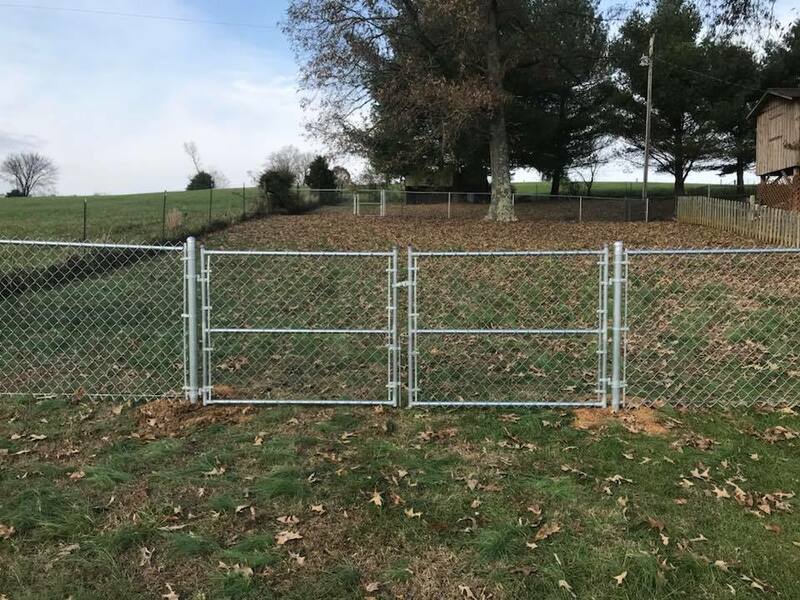 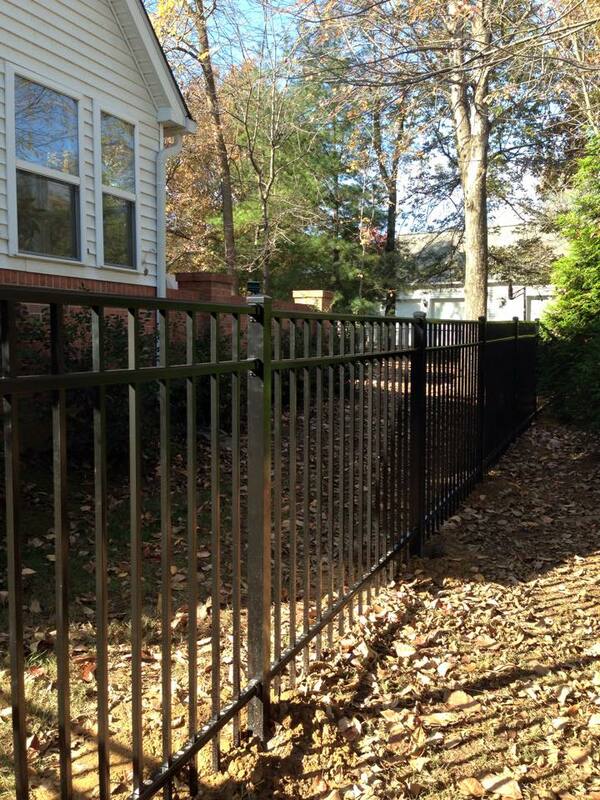 Products — C & C Fence Co.
All of our products are 100% custom built. 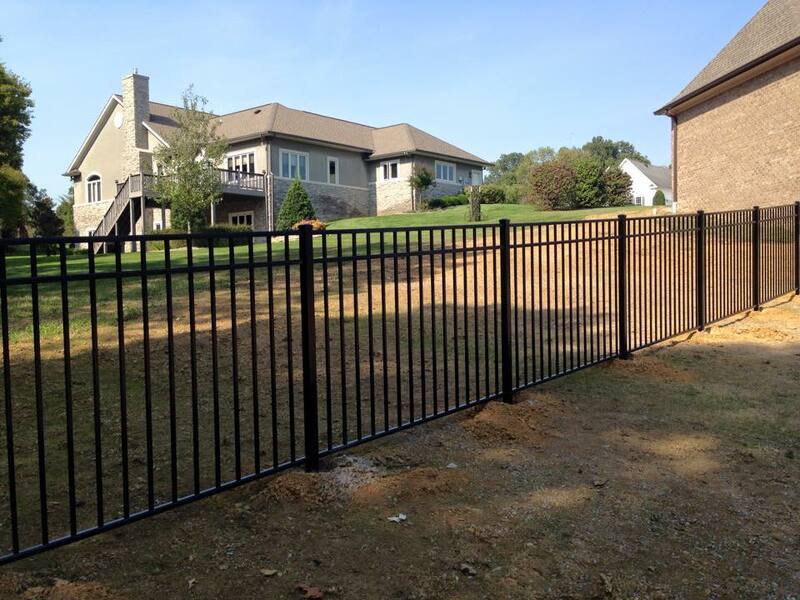 We proudly do not use any prefabricated products to ensure excellent quality. 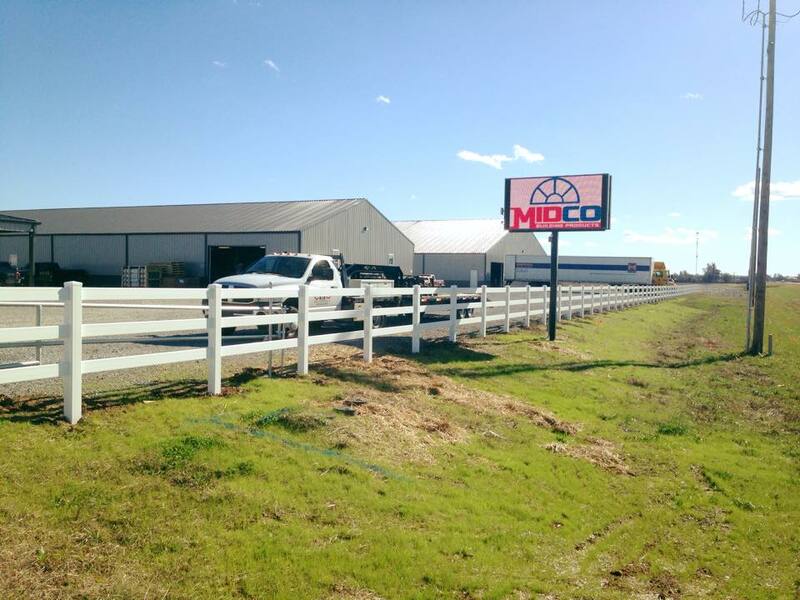 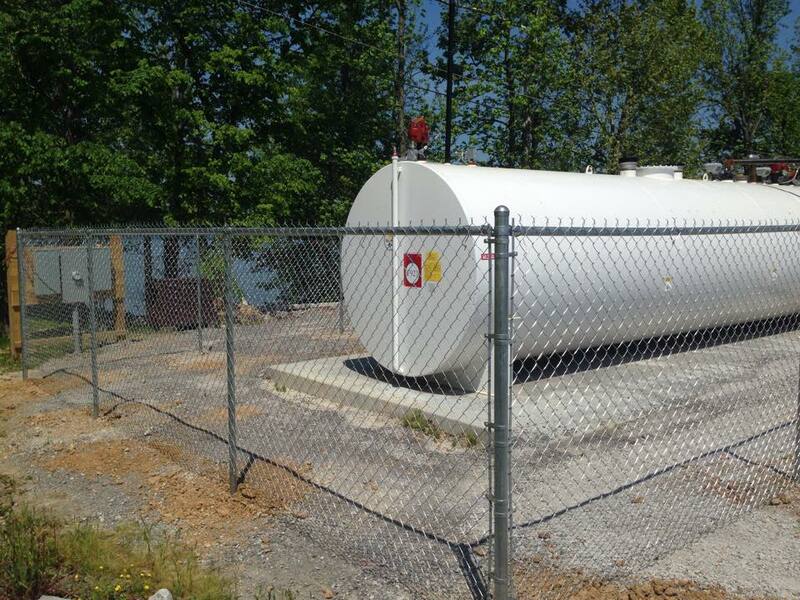 We offer most products on both commercial and residential properties. 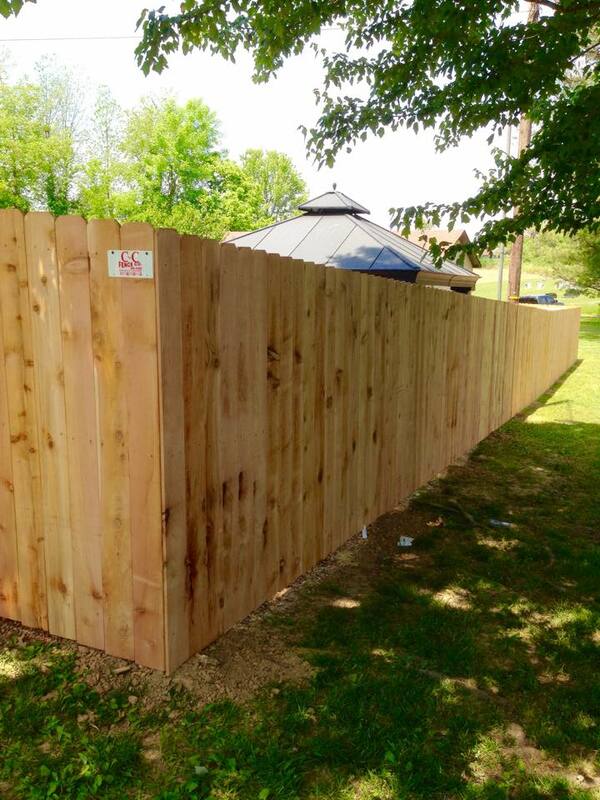 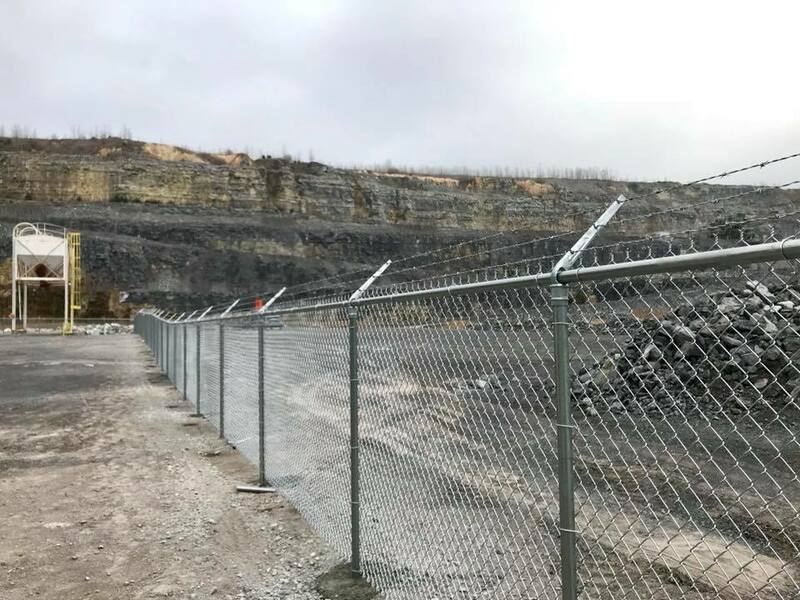 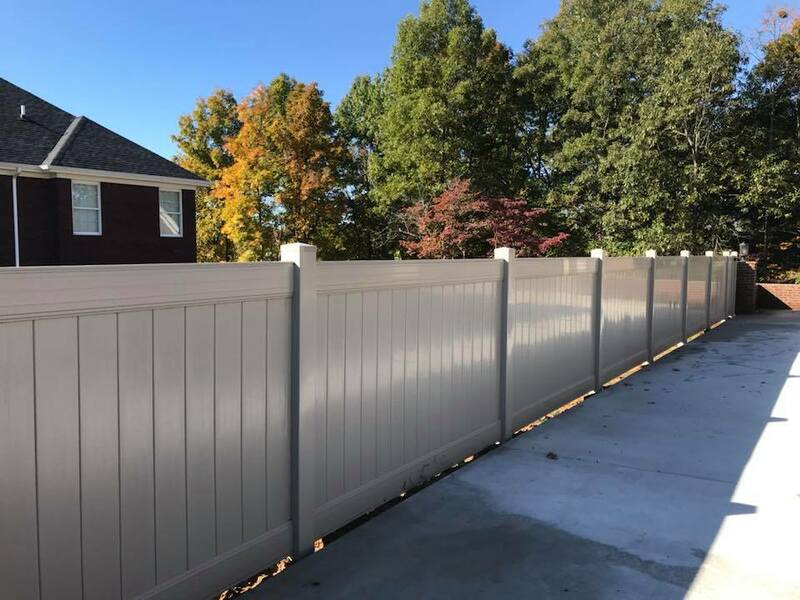 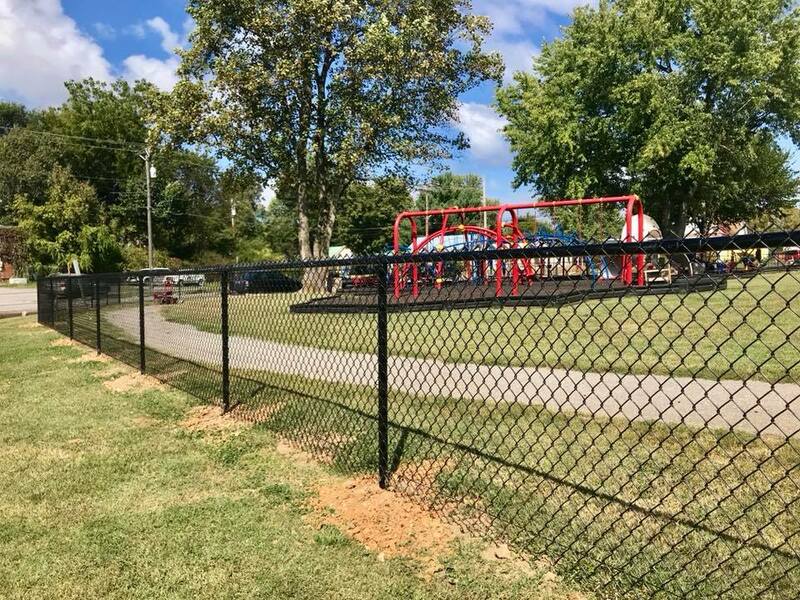 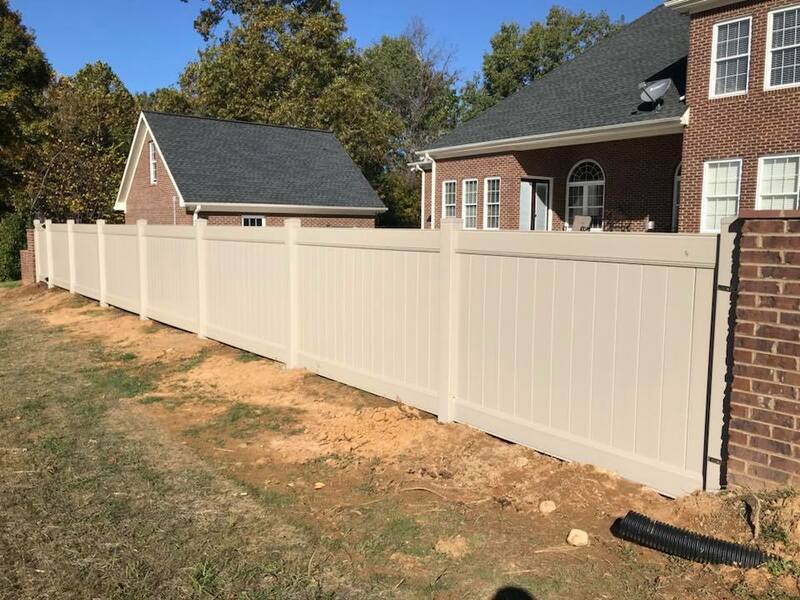 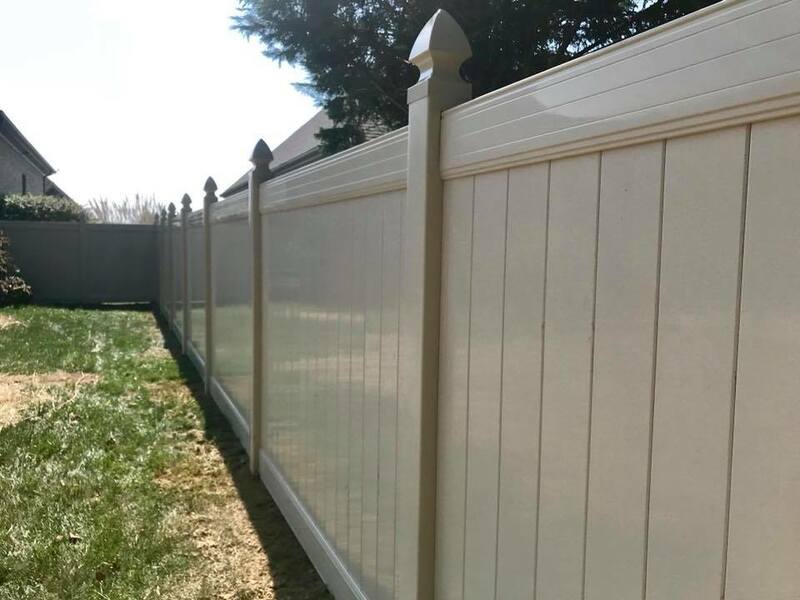 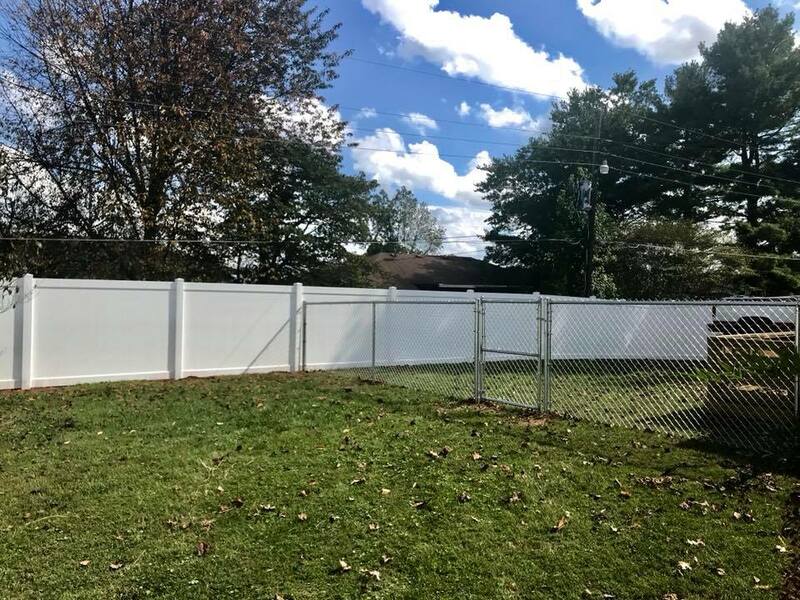 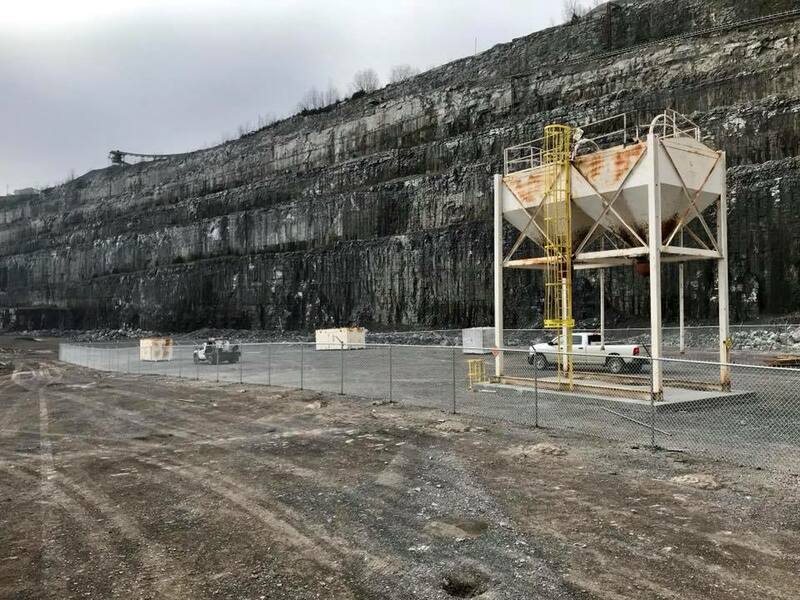 If you would like more information on specific types of fence or job specifications, please click here.